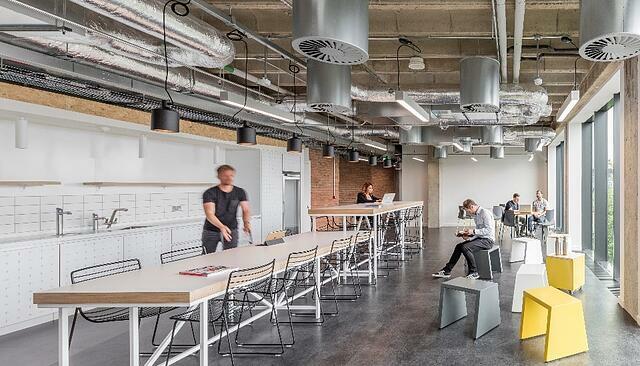 At RocketSpace London, we strive to capture the entrepreneurial spirit of the city's vibrant startup community. However, most of the area's coworking spaces cater to a general crowd of freelancers, entrepreneurs, and remote workers. Some cater to tech startups, but very few employ a stringent vetting process that exclusively admits the best of the best in tech. We seek out the absolute best startups and partners for our community and believe that great startups are born from great work environments. Our founders are too busy making things happen to worry about things like paying electricity bills, setting up office furniture, or scrubbing toilets. We give you all the necessities like 4Gbps WiFi, meeting rooms, and free premium coffee so you can focus on fundraising, innovating, and scaling fast. With convenient access to electric rise and fall desks, cozy couches, breakout spaces, and more, our tech campus is uniquely situated to complement the way you work. We also offer an onsite cafe — serving up soups, sandwiches, and salads for when you get hungry — and a nap room, featuring a painted starry sky for when you need a quick recharge. Have you ever wanted to attend a particular networking event across town, but just couldn't pull yourself away from your desk in time to make the trek? 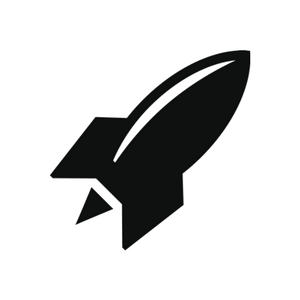 RocketSpace solves that problem by bringing the best of the best to you. Each month, we host various tech luminaries, venture capitalists, and CEOs who have already accomplished exactly what you are trying to do. Translation? Work right up until the program starts, walk a few feet over, and make the connections you need in the time it would have taken you to ride the tube across the city. CEO Roundtable Discussions: These monthly check-ins exclusively for founders and CEOs are ideal for brainstorming around common startup objectives, opportunities, and challenges with peers. Workshops: Hosted by subject-matter experts, our workshops present an ongoing opportunity to learn more about topics like venture debt, recruiting, design, sales, marketing, and more. Tech Talks: Presentations, fireside chats, and panel discussions around relevant tech topics, led by industry luminaries. Want even more great access to local workshops and programming? 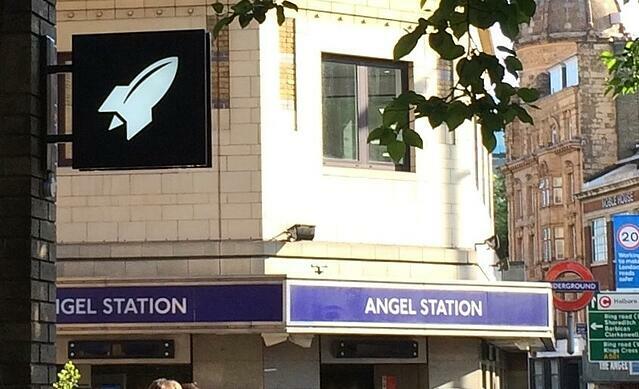 Check out our London Startup Guide to learn more about the area's biggest tech events! In addition to our technology campuses, we also run industry-specific accelerators that focus on helping startups run pilots with relevant corporates. One of the most unique aspects of our coworking and accelerator model is that we do not require equity in exchange for support. Most accelerators say they need equity in order to have some skin in the game. While the argument is logical, we have found it entirely unnecessary. These founders trust us to connect them with the best technology partners in the world because we remain impartial. Our Corporate Innovation Program matches more than 170 global brands with startups in a diverse array of industries, ranging from agriculture to artificial intelligence. We have successfully matched dozens of members to date with corporate partnerships that have resulted in top-line revenue growth. Investments, acquisitions, and other outstanding results are also common. 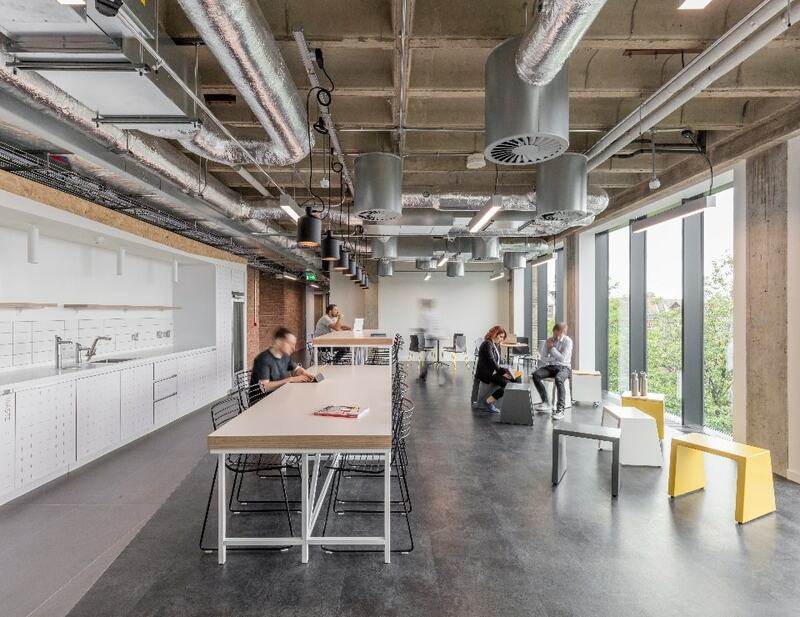 We recently opened the doors to our first London campus, located around the corner from Angel Station at 40 Islington High St. 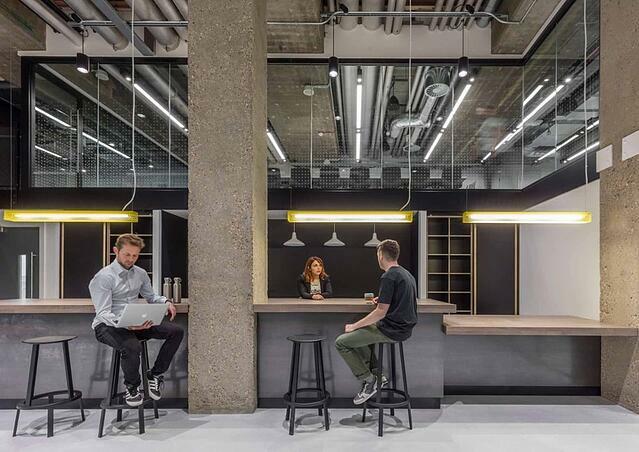 Situated in a redesigned bank vault, the building provides members with a unique backdrop for getting work done. 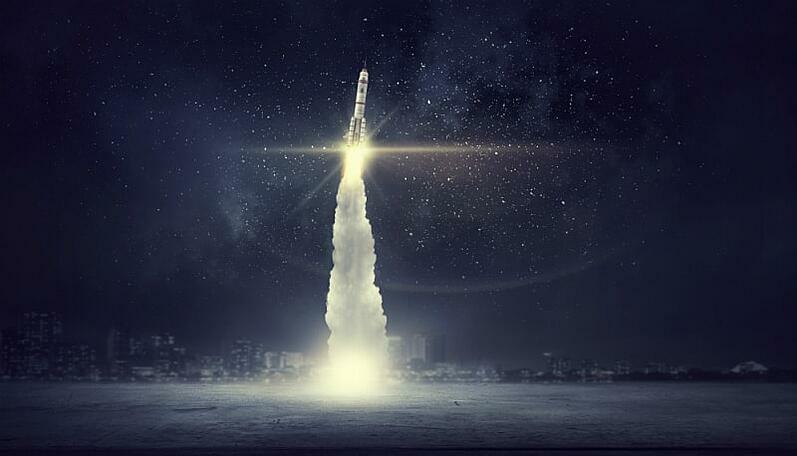 RocketSpace London members also enjoy access to our flagship campus located in San Francisco. Both campuses are close to equity firms, investors, and major destinations. Our goal? Create a truly global tech ecosystem that provides the world's most innovative tech startups and scale-ups with everything they need to scale quickly. 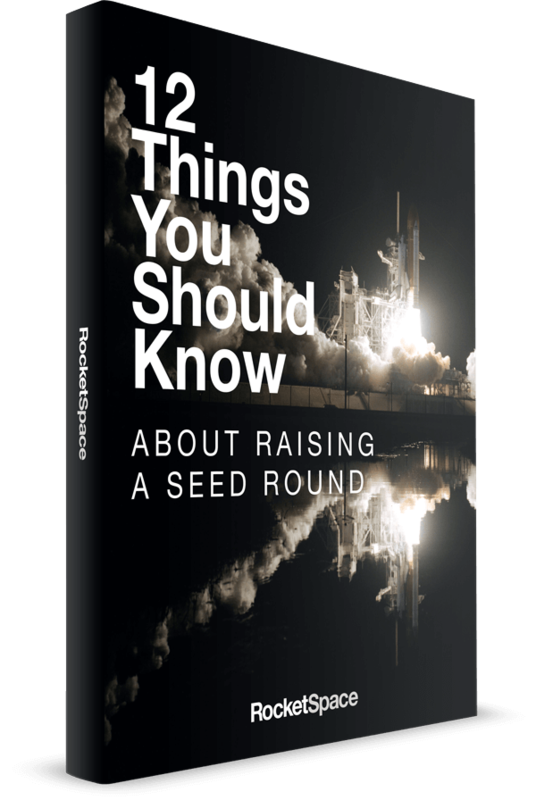 RocketSpace provides Seed to Series C funded tech startups with flexible workspace, next level programming, and a curated community of industry-leading tech entrepreneurs. Since opening our doors in 2011, we have been paying careful attention to what works and what doesn't when it comes to building a tech company. During that time, we have watched 18 alumni score one billion dollar valuations. Is your tech startup next?